Charlotte Harbor National Golf Club. 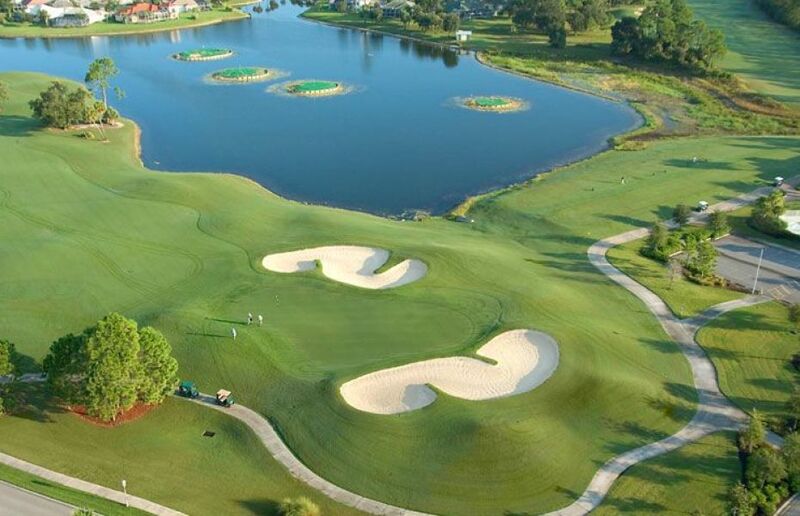 Designed by former PGA Champion, Bob Tway, and architect Lee Singletary, the course is a rewarding challenge for players of all skill levels. Every hole is a distinctive “risk-reward” design and any one of the 18 could be considered the signature hole. You can enjoy world class golf all year long. Continuing with a commitment to excellence, Charlotte Harbor National was purchased by Rich and Ellen Smith. Since the Smiths have taken over in June 2017, the course has undergone an entire facelift. Some of the great transformations that The Smiths have been able to do in a short time is renovating the entire clubhouse, totally redesign the golf shop and restaurant, a total bunker renovation, complimentary bottles of water on the course and new Yamaha Golf Cars with GPS are just a few of the many changes you will find at “The National”. We are sure that you will have the total golf experience!